Sam Hall led off the game with a homer, his fourth of the season. Florida State broke through with five runs in the fourth inning, keyed by solo homers by Cooper Swanson and J.C. Flowers along with run-scoring singles by Matheu Nelson and Mike Salvatore. 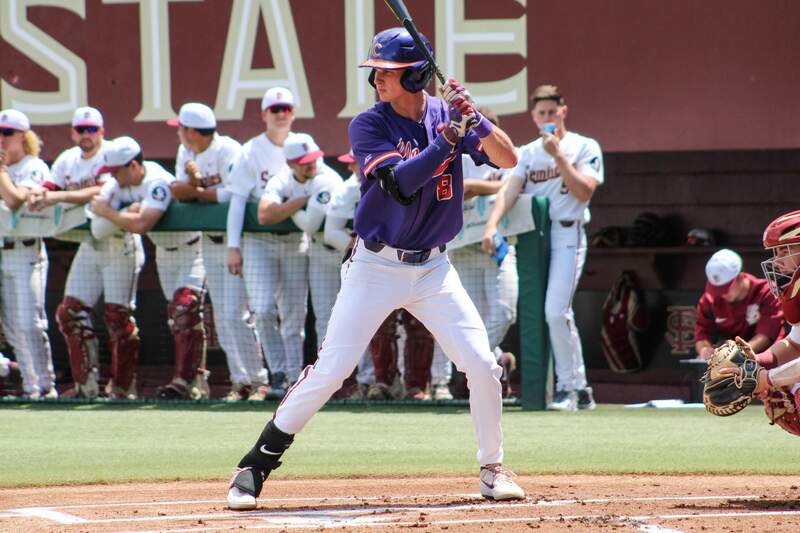 Flowers blasted another homer in the fifth inning, this time a three-run long ball, then Florida State added four runs in the sixth inning, highlighted by Mike Salvatore’s leadoff home run. 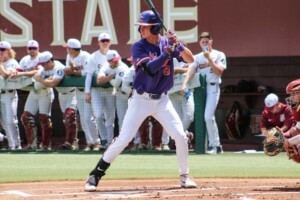 Bryar Hawkins led off the top of the seventh inning with a homer, his fourth of the season, then Florida State added a run in the bottom of the seventh inning and three runs in the eighth inning.